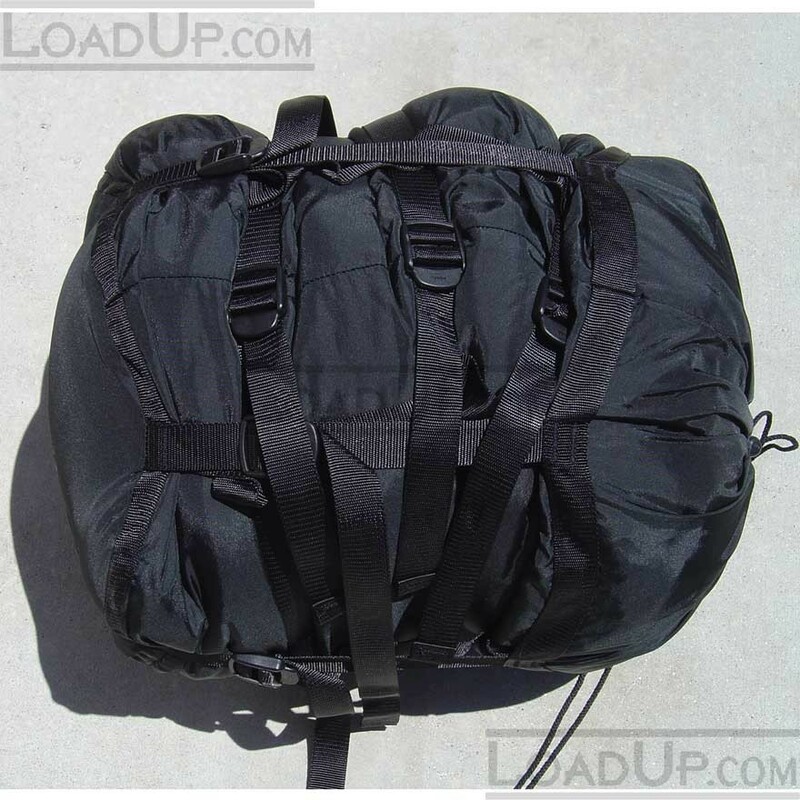 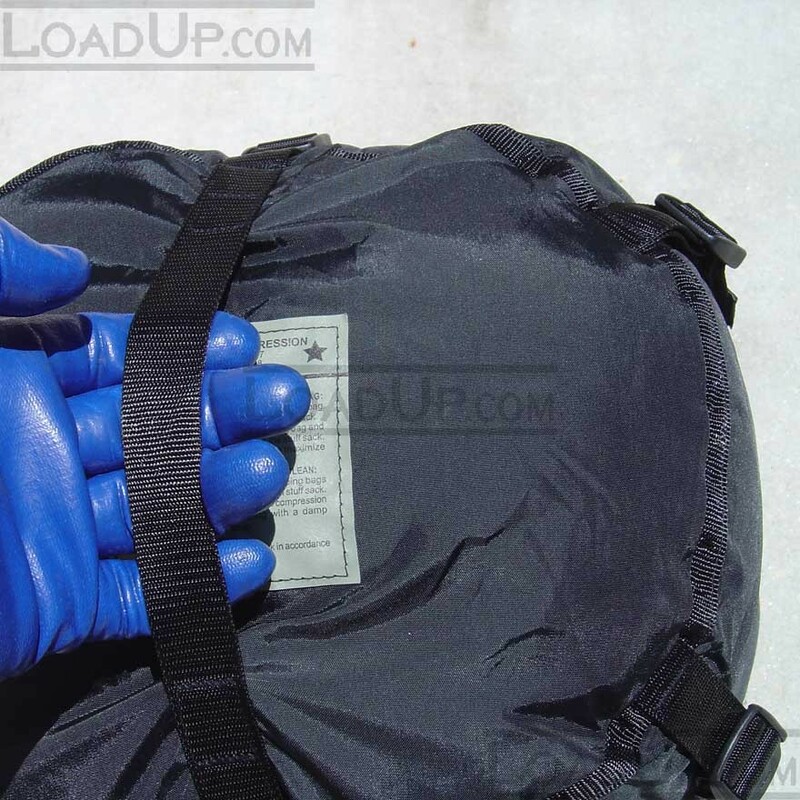 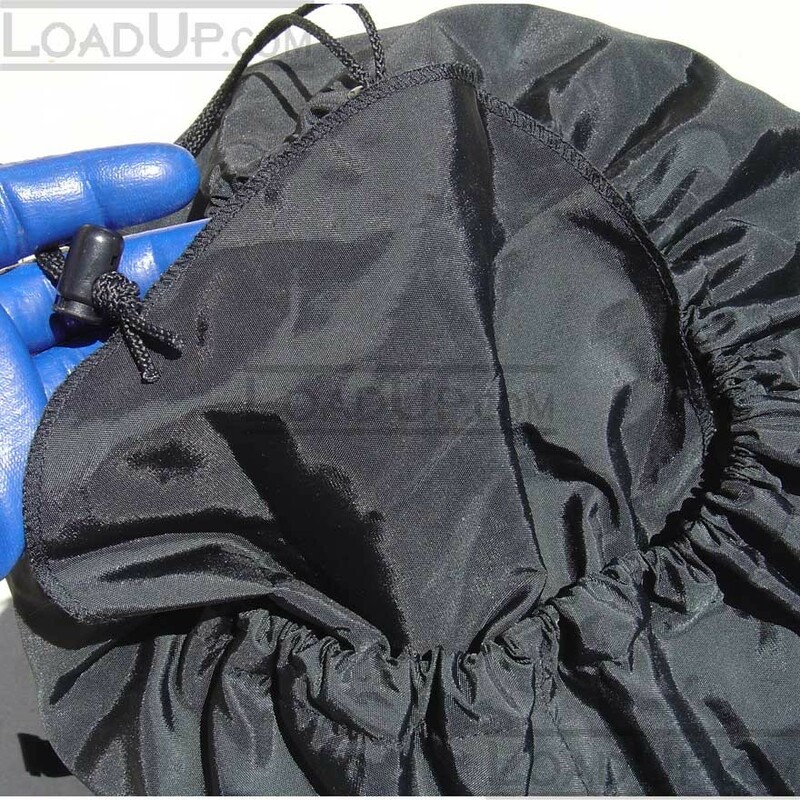 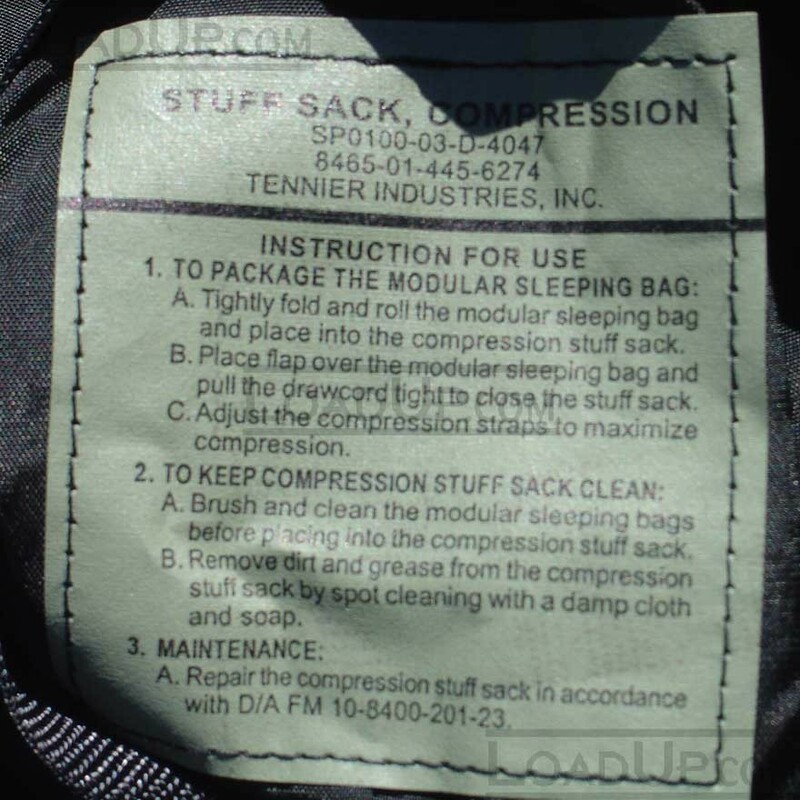 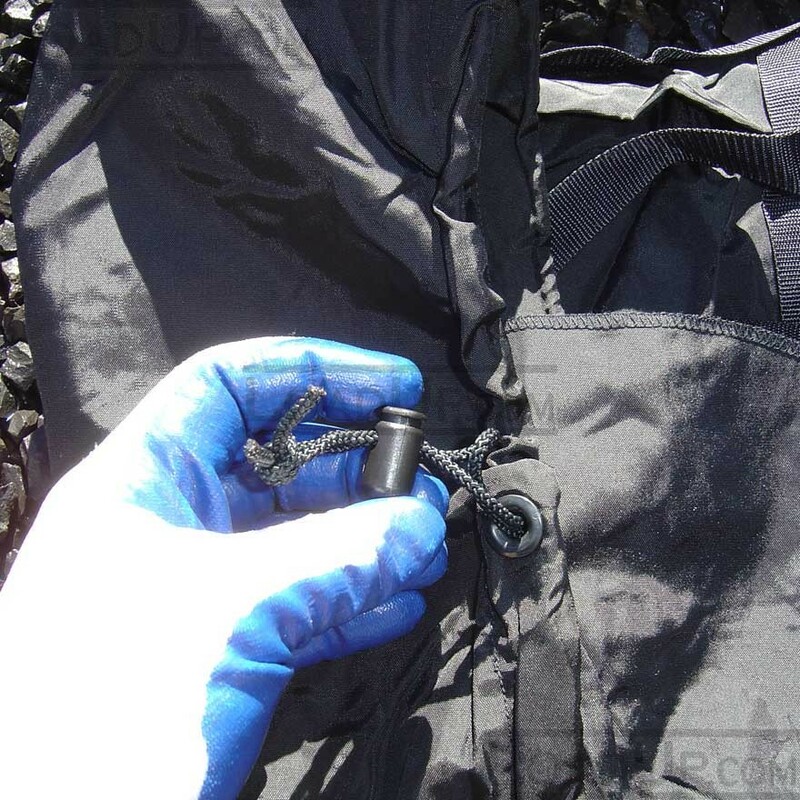 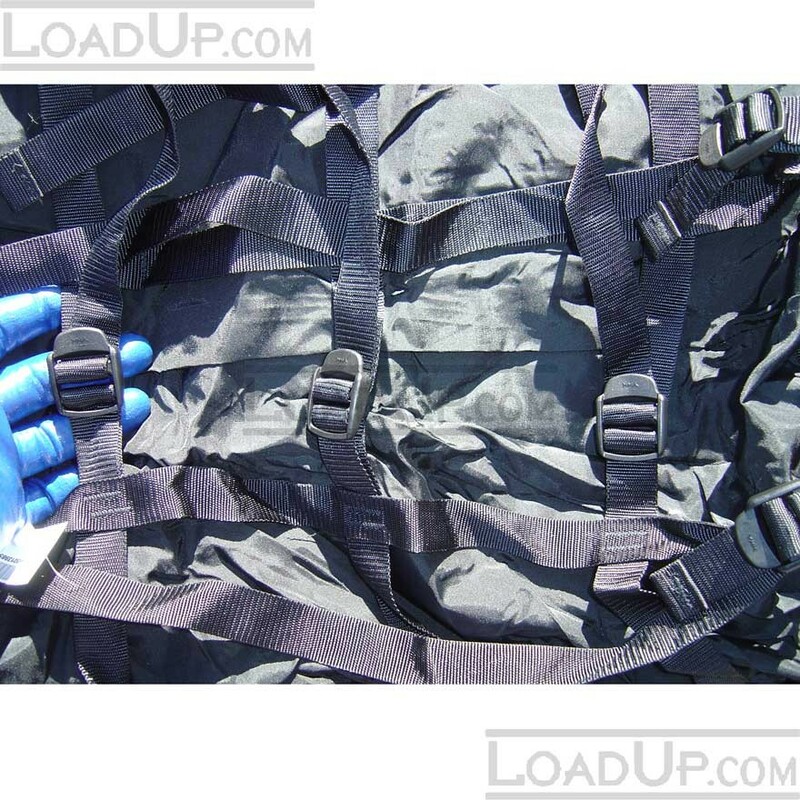 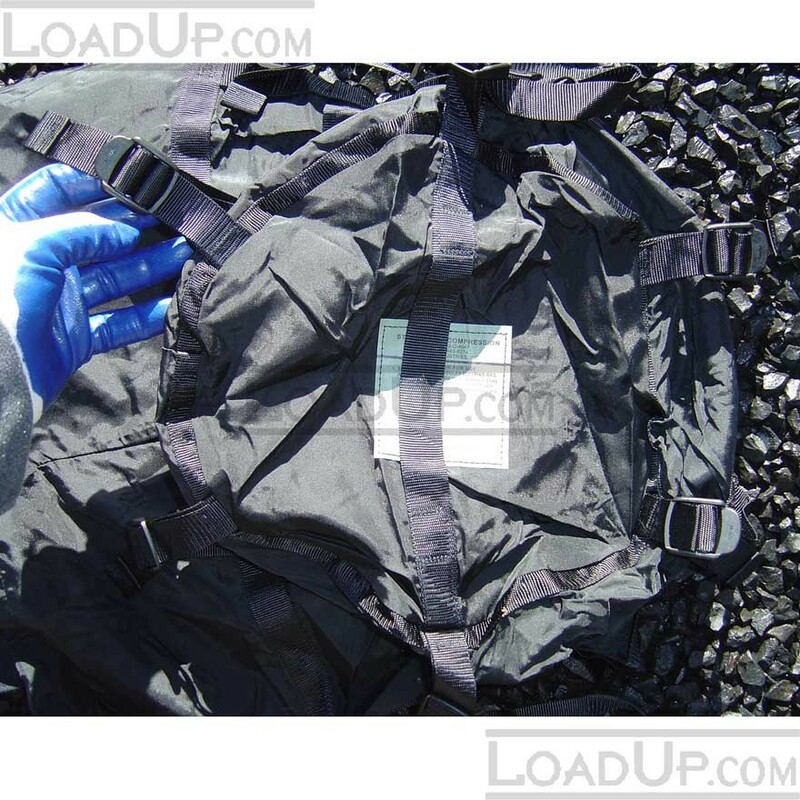 US Military compression sack for Modular Sleep System (MSS). 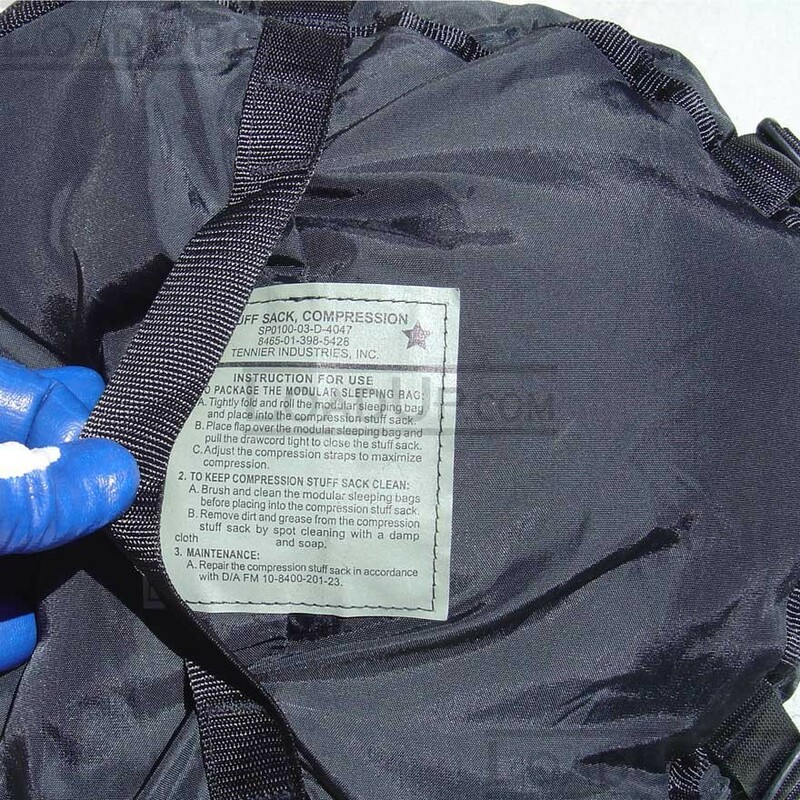 Compress and hold anything like a space bag. 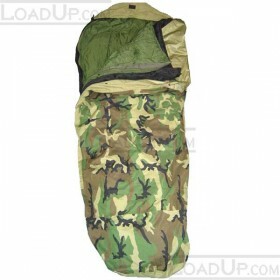 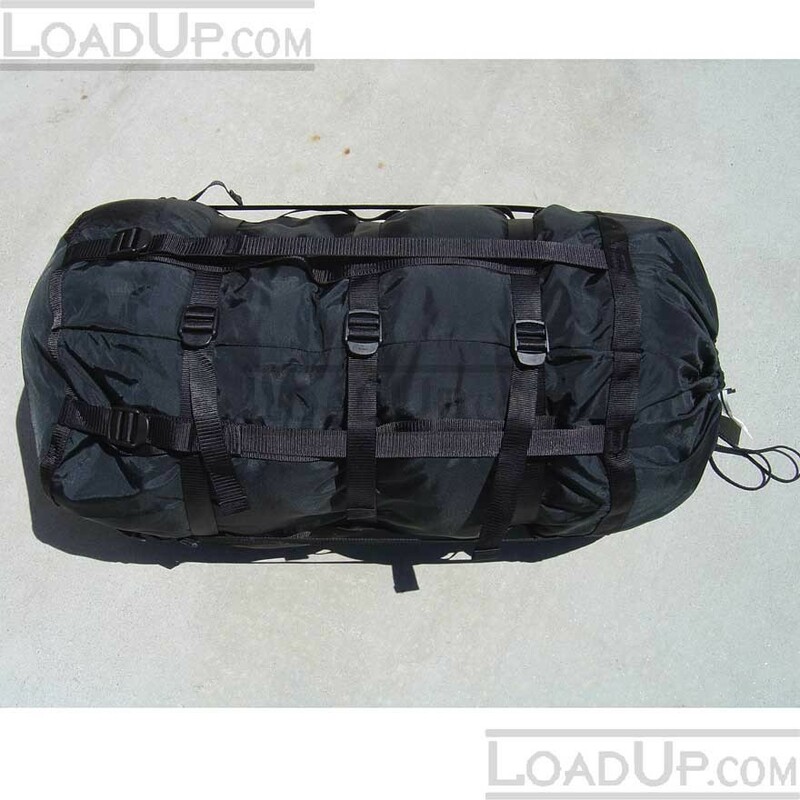 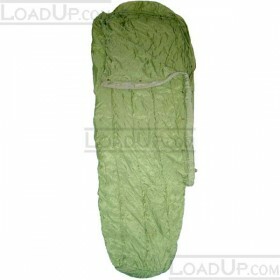 These stuff sacks were designed for the US Military Modular Sleep System but will work great with any sleeping bag. 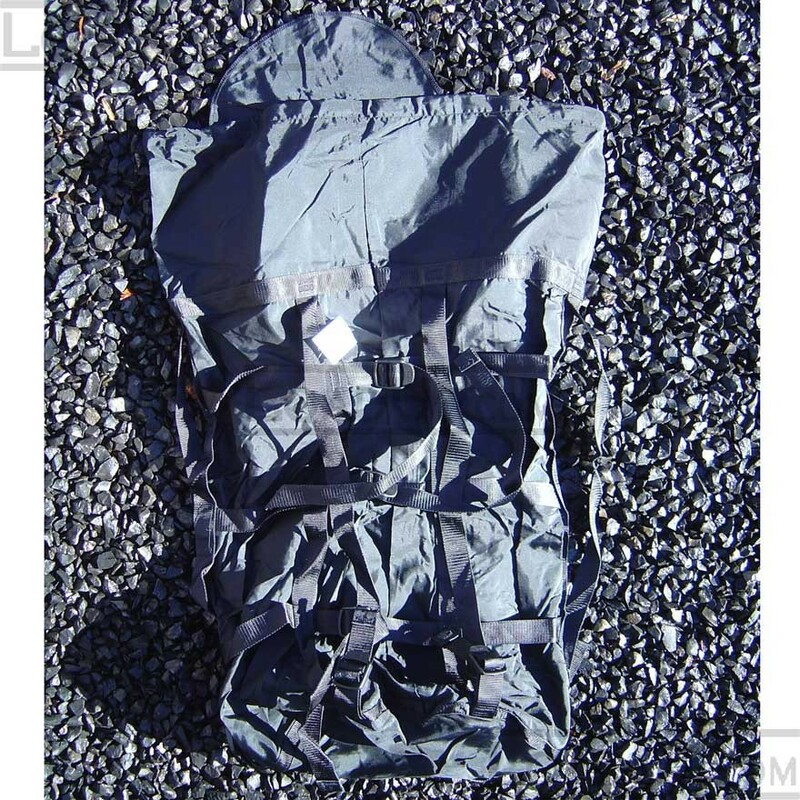 CAMPERS - HIKERS - TRAVELERS - Here is the way to pack and protect any sleeping bag or even clothing - packs & compresses anything as small as possible.